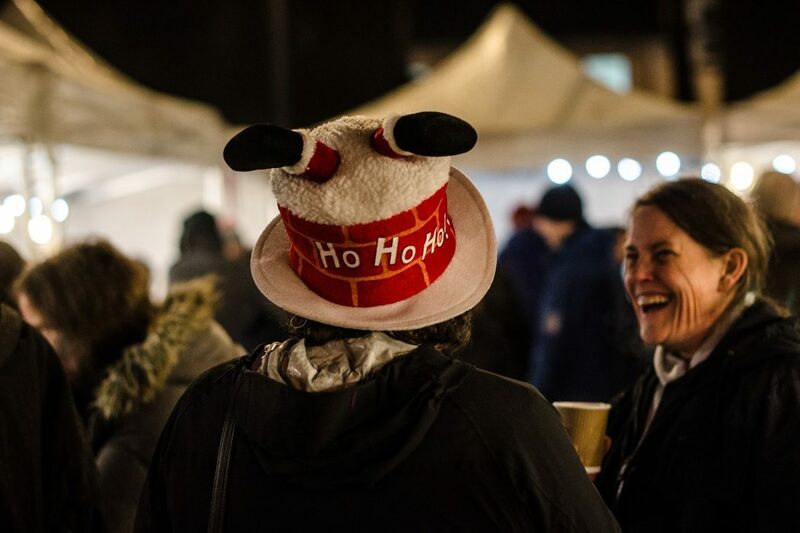 It’s nearly time for our Christmas night market, and last one of 2017! Join us on Friday 15th December 2017, 4-9pm, on the Levenshulme train station car park, M19 3AB. Crikey. This is it – the last one of the year! A suitably sparkly Christmas night market, packed with street food, live music and unique Christmas gifts, AND our very last market of 2017. To say we are excited would be a serious understatement! We’d be honoured if you’d come and celebrate the season with us here in Levenshulme. We have mulled things, gifts and steaming hot amazing street food all geared up and ready to go, plus live music from the incredibly gifted Lucy & Virginia. 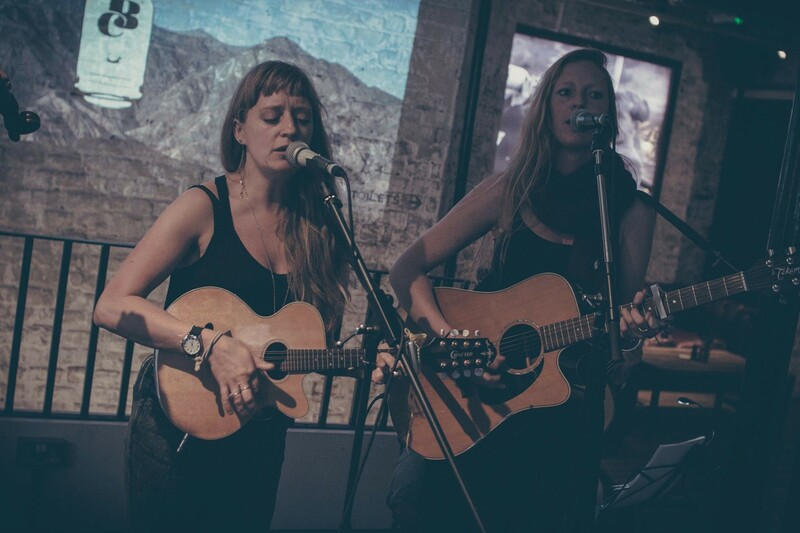 With folk-influenced, original song writing and powerful vocal harmonies inspired by old-style country, traditional folk and bluegrass, Lucy & Virginia and their band deliver true-to-life, story-telling songs of heartbreak and adventure. Known extensively throughout the Greater Manchester folk music scene, they have also performed at festivals both in Europe and the UK.